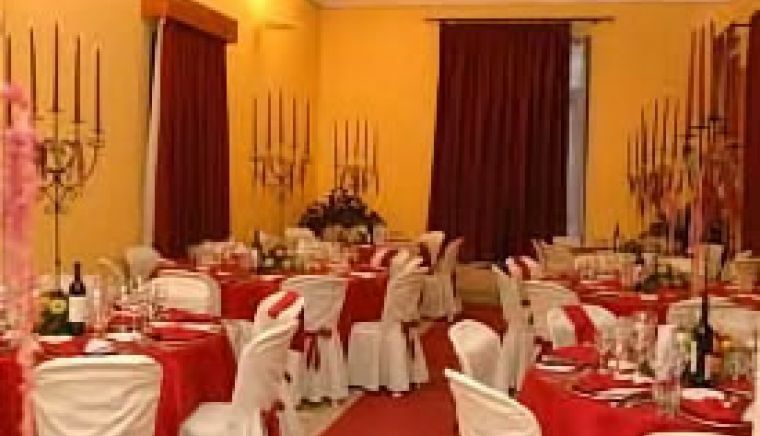 Hotel Palazzo Baldi is a 4-star hotel in the center of Galatina, a few steps from the Basilica of Santa Caterina d'Alessandria. 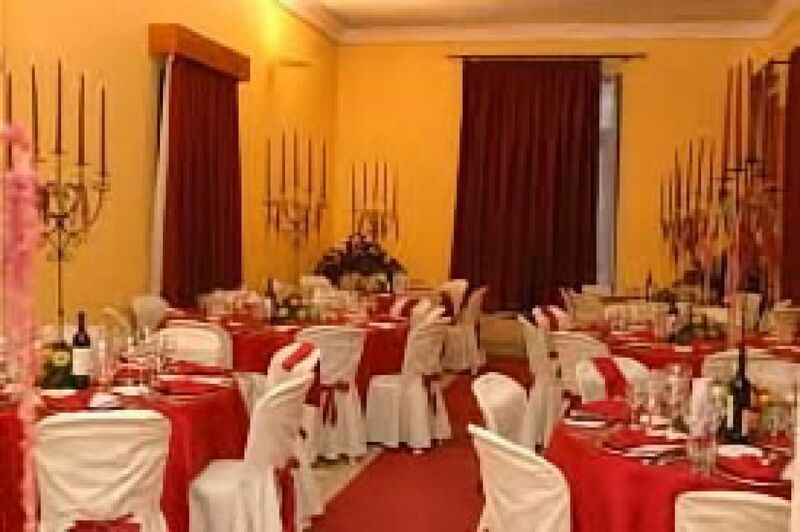 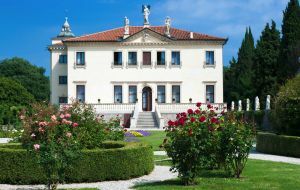 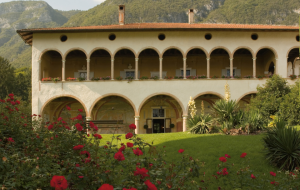 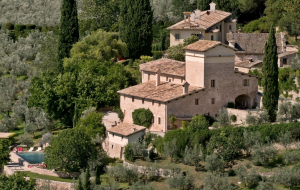 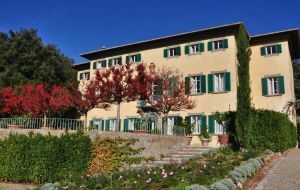 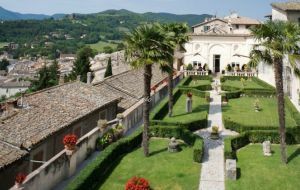 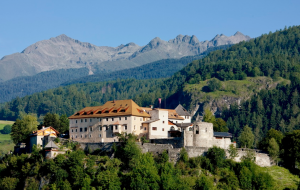 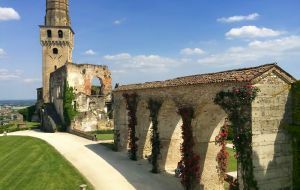 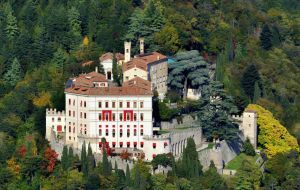 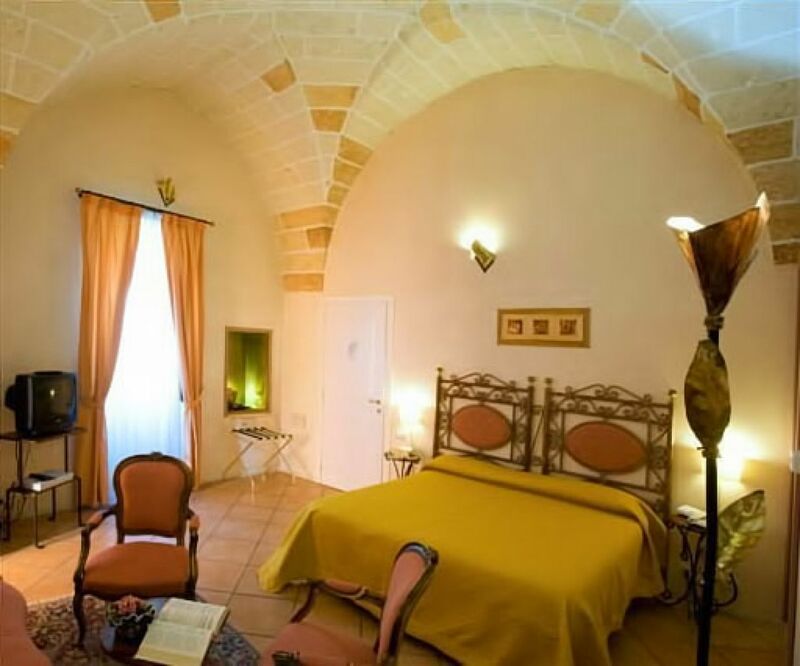 Housed in a 16th century villa, it offers a cafeteria, a panoramic terrace, a restaurant with typical cuisine and renaissance-themed rooms, comfortable and elegant and equipped with all the facilities for an intimate and comfortable stay. 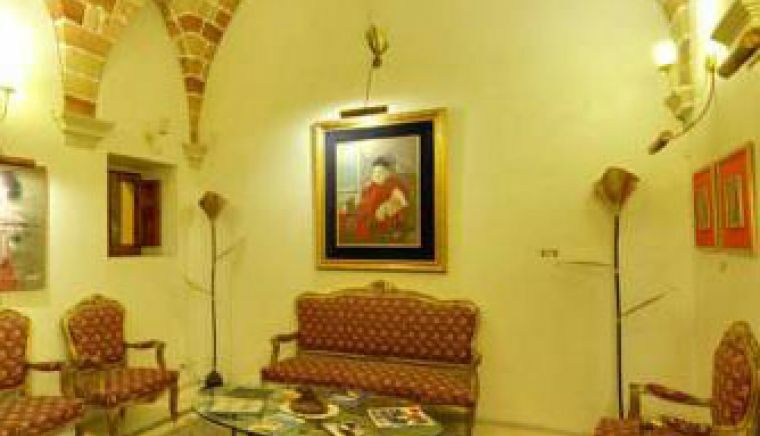 Palazzo Baldi is a hotel-residence obtained from the restoration of four stately mansions, whose nucleus arose in the sixteenth century on the initiative of the counts Nicola and Cosimo Baldi, Umbrian-Tuscan financiers who came here on the heels of a sudden economic growth of Galatina, " 'navel of Salento ". 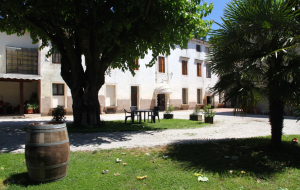 The other buildings were built between the sixteenth and nineteenth centuries and have retained the typical architectural elements of the time. Thus, even today we can observe the court waiter's lodgings, which ranged from this narrow space to a bell to warn of the arrival of guests, an ancient well, the secret stairs for the encounters of love, the mangers of the horses and the former chapel of the bishop, in memory of the fact that in the seventeenth century the palace became the winter residence of the high priest of Otranto, Gabriele Adarzo de Santander. 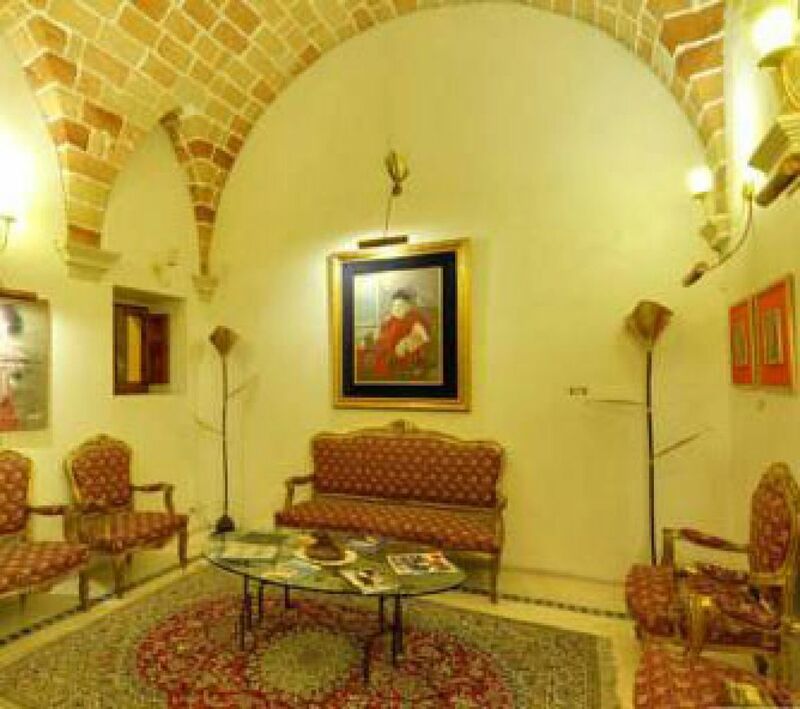 The long history of the building is also testified by the different styles that characterize the suites, some with a kitchenette, and the hotel bedrooms: one passes from the frescoed ceilings to the religious subject of the Bishop's room, sometimes to barrel vaults in the tufa of the arabesque suite, in Moorish style. 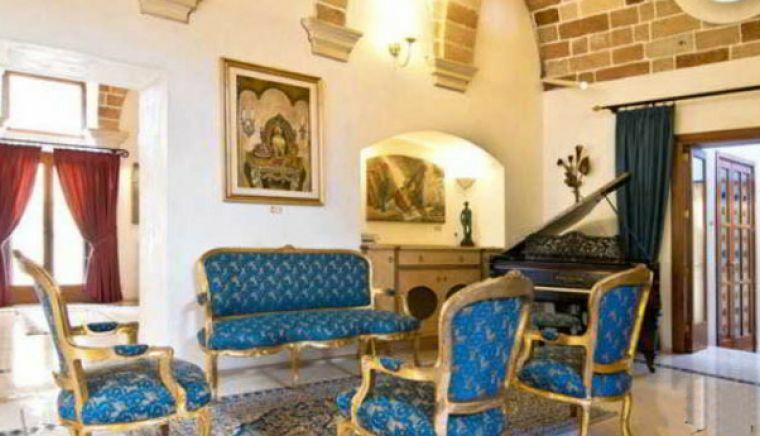 The furnishings, therefore, alternate between antiques and furniture in style or local crafts, but always with a strong taste for the research of the particular. 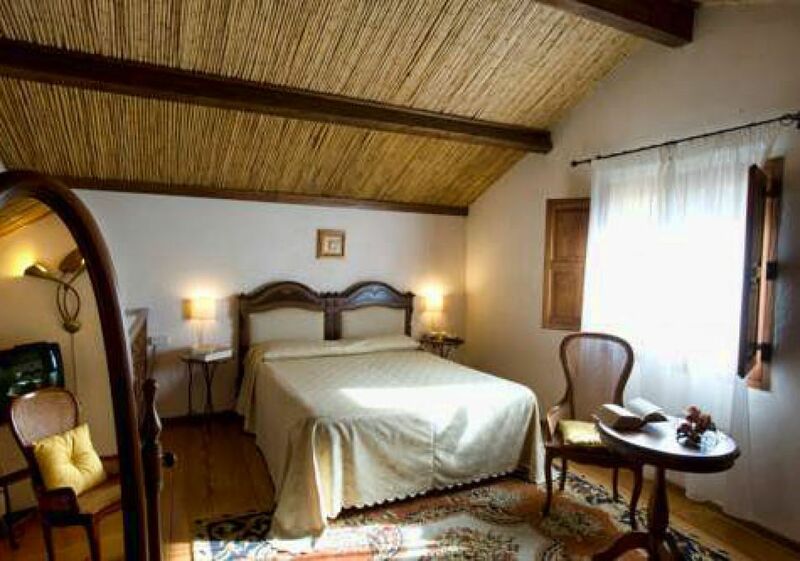 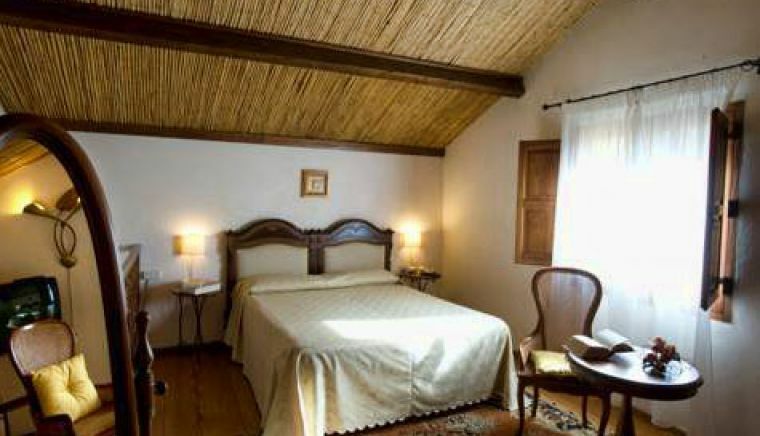 For the incurable romantics or for honeymoon couples, here is "The nest of love", from the warm atmosphere with wooden loft from the roof of reeds. 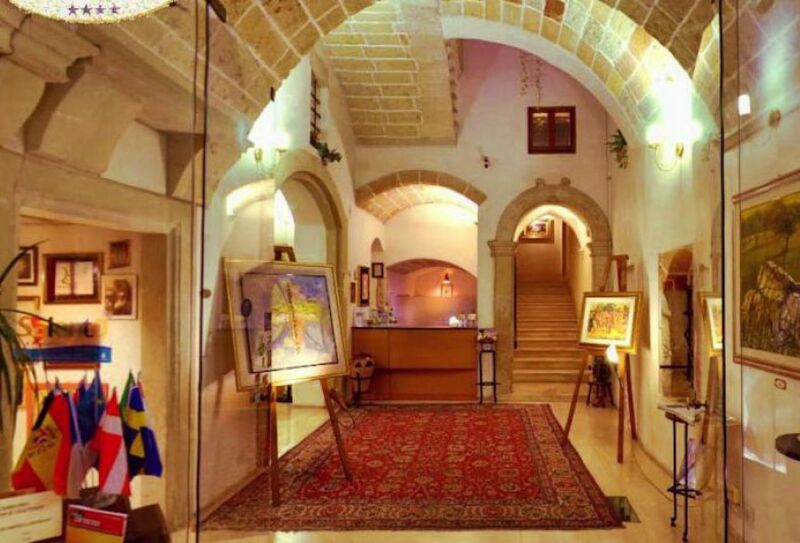 The restaurant, also with the characteristic vaults in tuff, offers the typical specialties of the Mediterranean tradition and in particular dishes based on fresh fish. 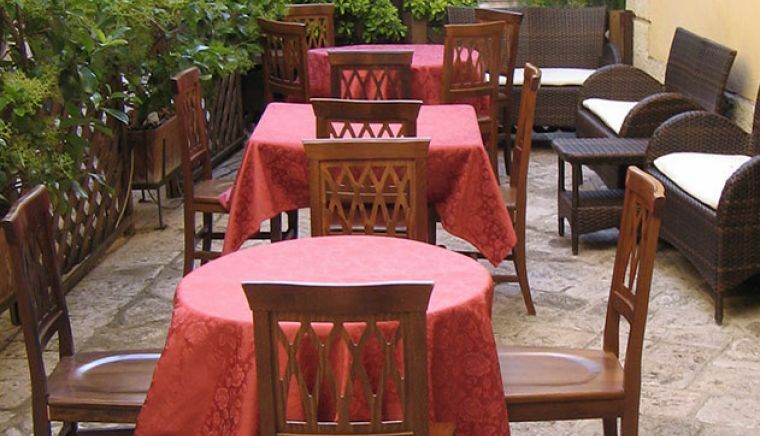 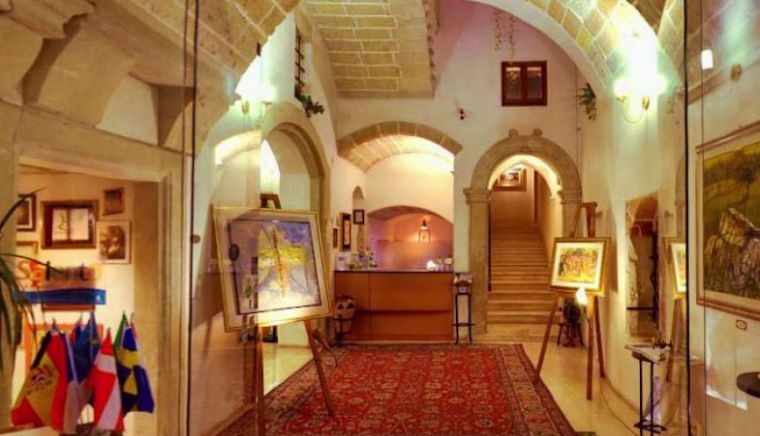 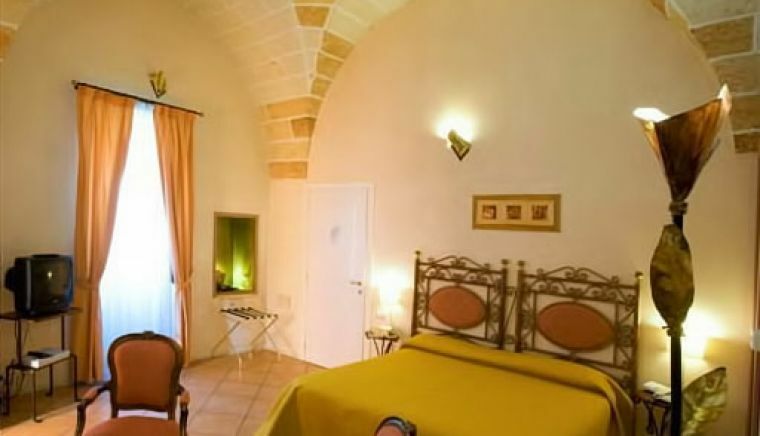 The strategic position of Galatina, defined as the land between the two seas, the Ionian and the Adriatic, makes Palazzo Baldi the ideal starting point for excursions and walks to discover the jewels of Salento: tourist beaches such as Otranto and Gallipoli can be reached in a few minutes. 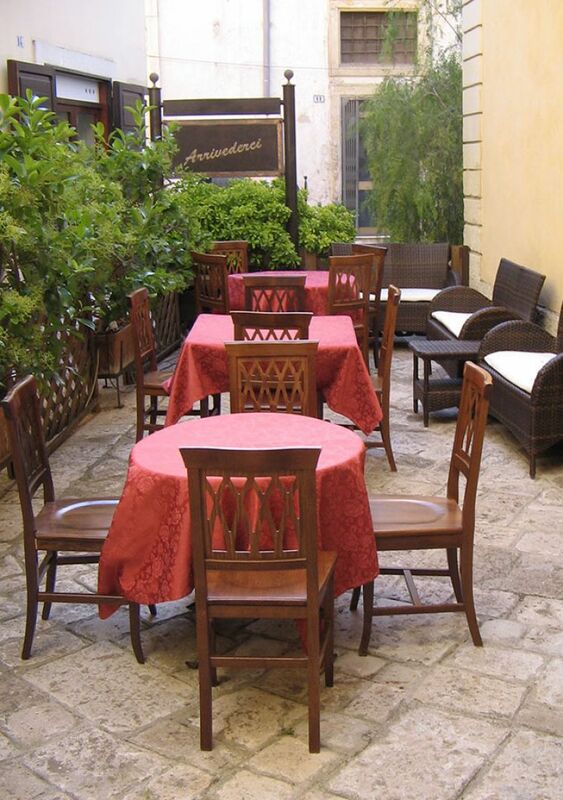 for those who love the hinterland you can visit Lecce, one of the most beautiful art cities of Salento.